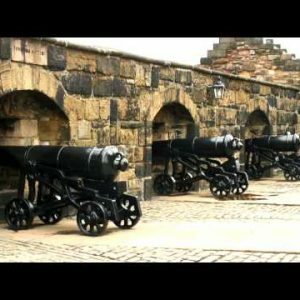 artillery Archives - Stock Footage, Inc.
Zoom out from a clock to a cannon. Zoom out from a clock to a green piece of artillery. Close slow motion shot smoke and mortar leaving barrel of mortar launcher. 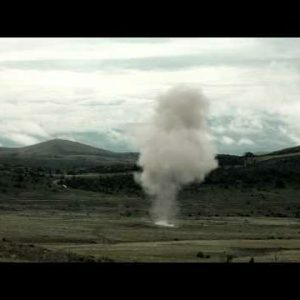 Slow motion shot of soldiers firing a mortar on range. 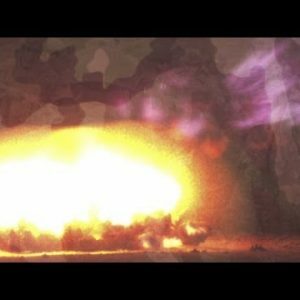 Slow motion explosion with camouflage pattern for a background. Slow motion fire explosion behind soldiers. 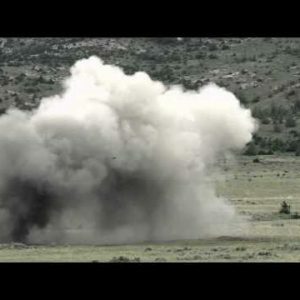 Slow motion shot of soldiers firing a mortar at range. 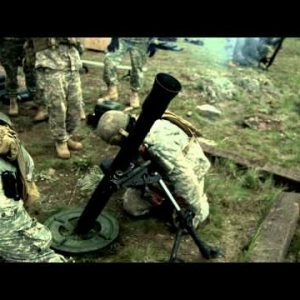 Slow motion shot of soldiers ducking while firing a mortar at range. Slow motion shot of soldiers ducking while firing a mortar. 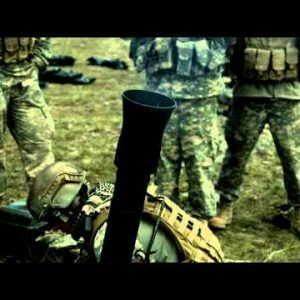 Slow motion shot of soldiers in the process of firing a mortar. Slow motion shot of soldiers after mortar fire. 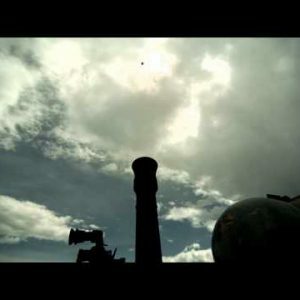 Slow motion clip of a firing mortar in barrel of launcher. Slow motion mortar launcher immediately after firing. 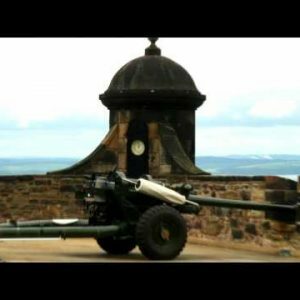 Slow motion clip of soldiers firing a mortar and the recoil of the shot. 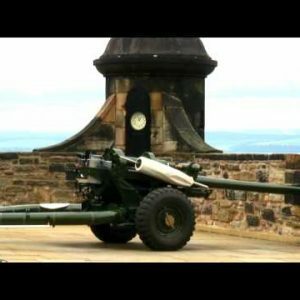 Slow motion clip of soldiers firing a mortar and others observeing. Slow motion clip of soldiers around mortar launcher. Slow motion close up of a mortar firing.